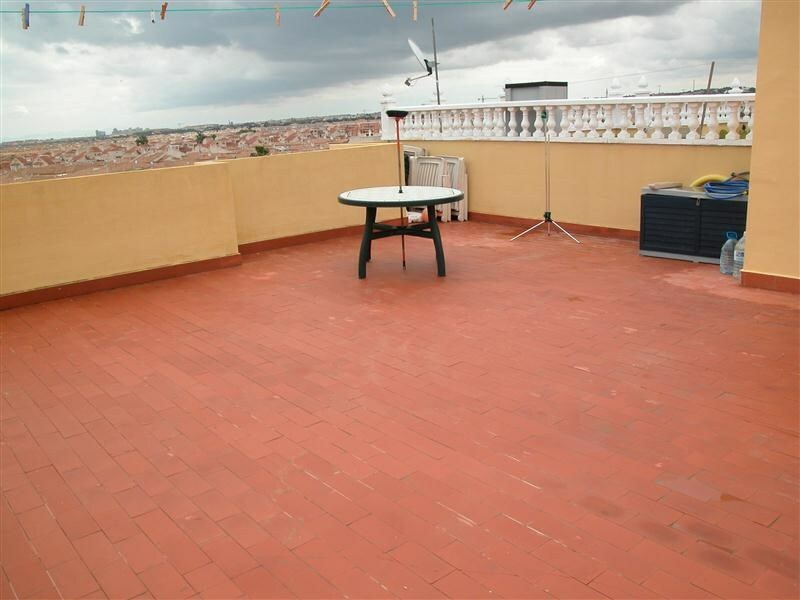 This south facing top floor apartment is offered for sale and comprises of 2 bedrooms, lounge/diner, open kitchen, bathroom, front balcony. 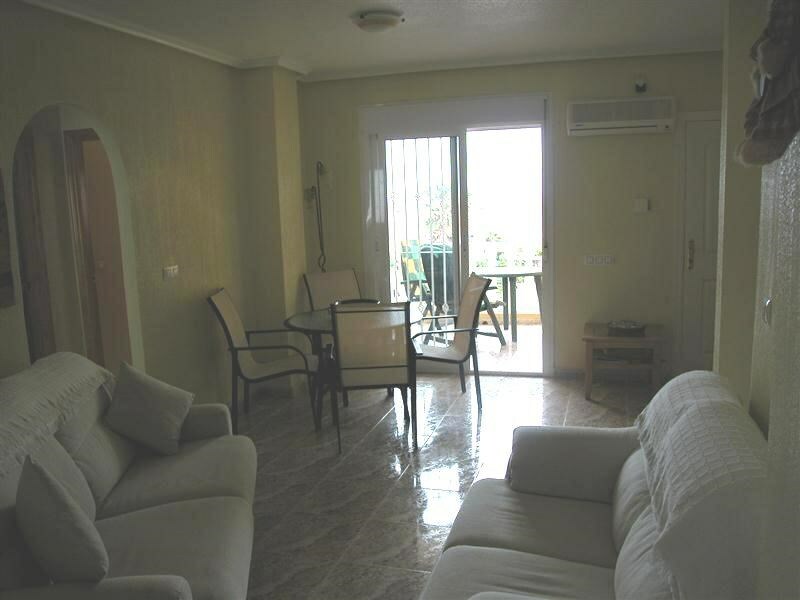 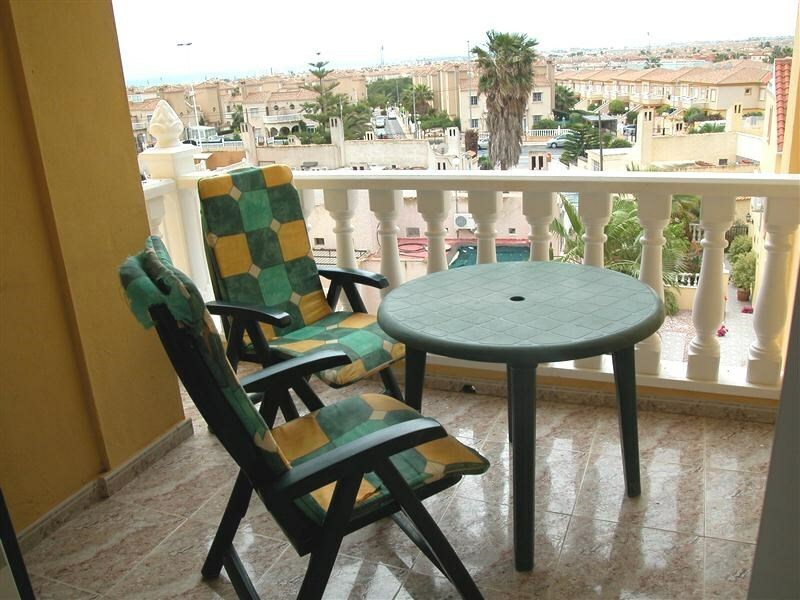 Internal stairs lead to the large private solarium with excellent views towards the sea and La Manga. 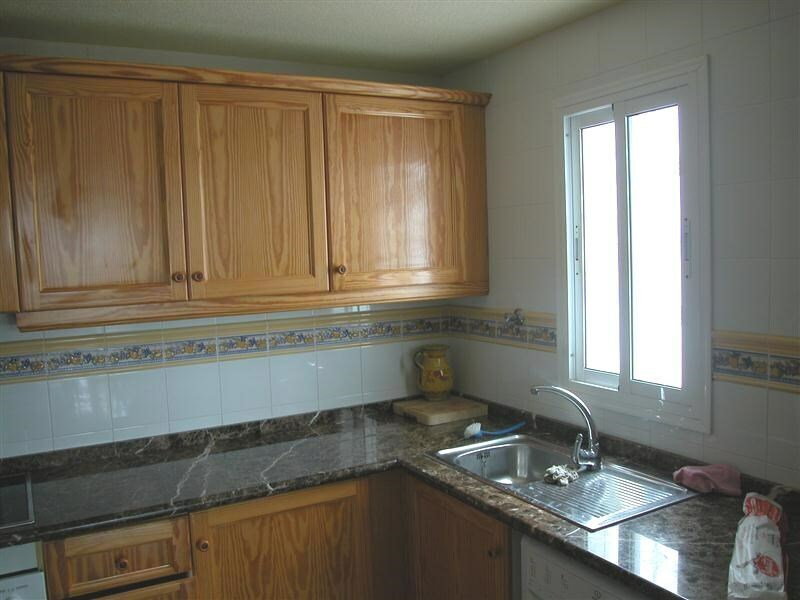 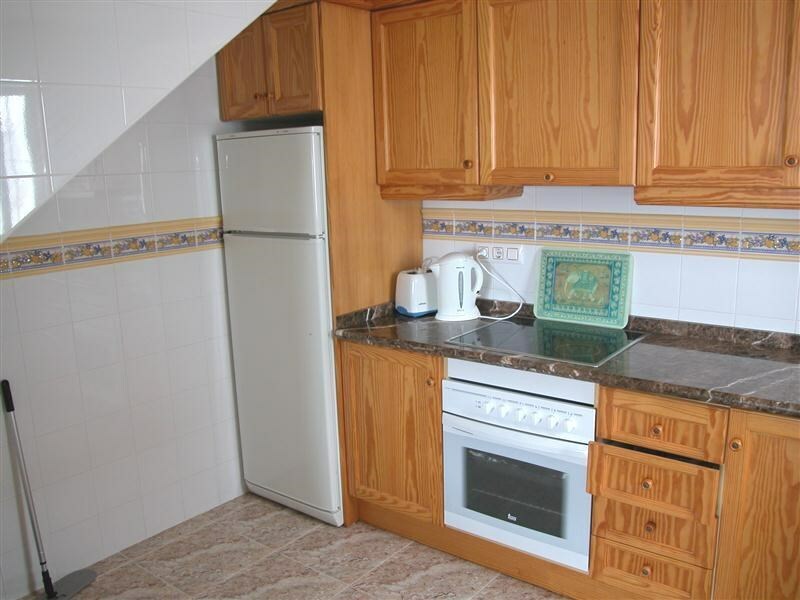 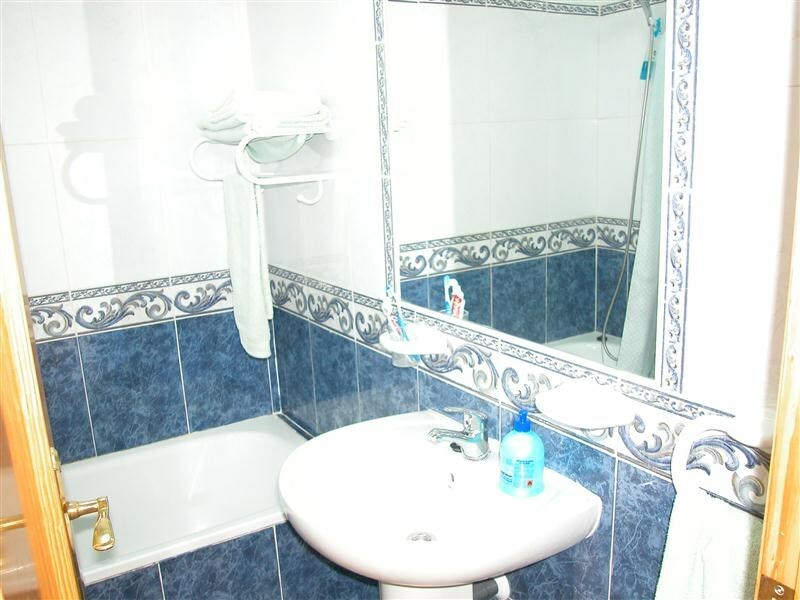 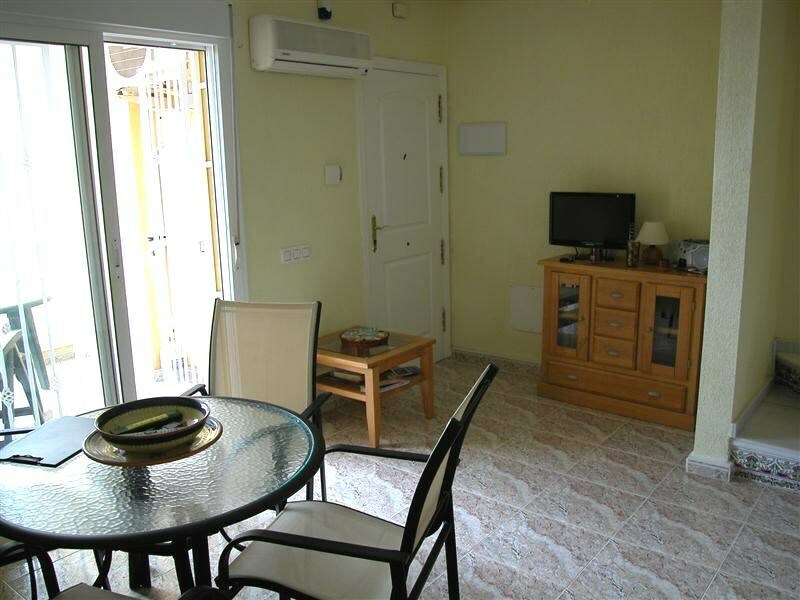 The property is air conditioned and is to be sold furnished. 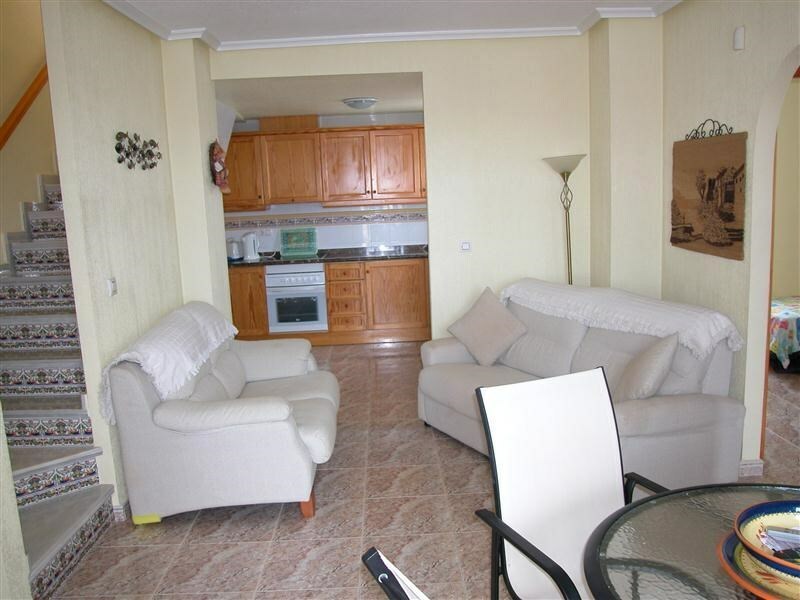 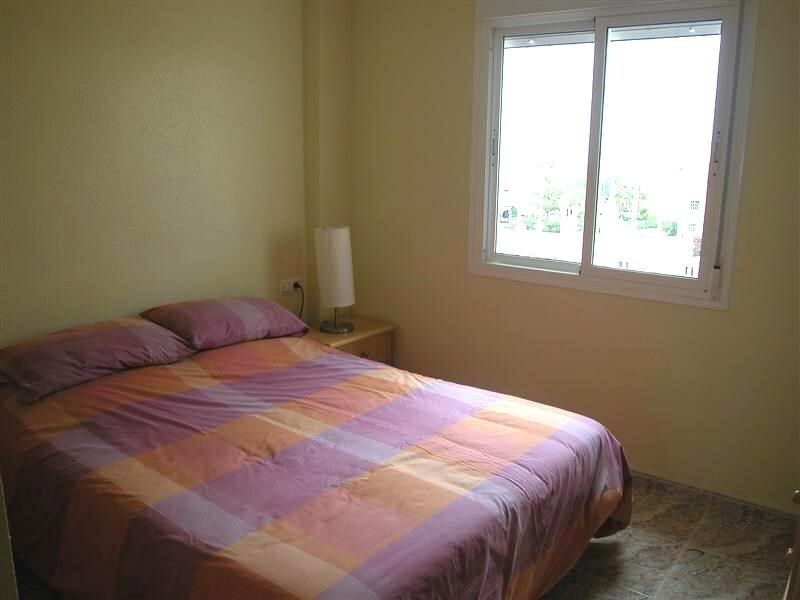 There is a communal pool and the property is located close to local amenities.